Due to a problem with the wine shipment, the wine festival has been moved to ((1/20 at 1pm EST//21.00 GMT+2)). Elder Gods will have to wait for now. The priest system will focus on the younger gods as per the lore, the younger are most influential in every day lives. At the very least, being able to devote to the Elder Gods may happen sooner rather than later. Then it is not a political meeting of the houses, but a meeting of the Sea Serpents with an invitation for others to attend. Please call a spade a spade. My men and women shall be in attendance should they so choose to. Will start pushing things and being active again when I get back. Thank you ^^ I was doing that for Throw Back Thursday and then got off schedule. I will make note to start those back up then. Not been around much these past few weeks. Life got me. Trying to make time to be around when possible. Thank you for the report. If someone might gather a group of citizens to clean up after this past Mas, it would be much appreciated. Bury the sheep corpses far from town. It would be even more appreciated if you can find a way to the small island to remove the corpses there. The teleporter has been secured and is safe to use again. Skeletons still surround the town, but can now be dealt with by skirmish units. P.S. The smell of rotting sheep from the little isle should dissipate in a few days. Do not take the teleporter into town until further notice. Two have fallen due to the sheer amount of mages that Artimer and I are attempting to clear out. If you are stranded in another town stay there and help man their walls. The skeletons have been cleared for the time being. Be wary as this will not be the last attack. It appears that in the night dangerous undead have surrounded the town. All citizens be on your guard when leaving the town. Incorrect, Karrock. Priests of the old gods are not mages and mages are not necessarily followers of the old gods. If you want to play a mage character that calls himself a priest and claims his magic is a gift from the gods, go right ahead. But do not expect others to share said view ig. Didn't think to post this earlier. 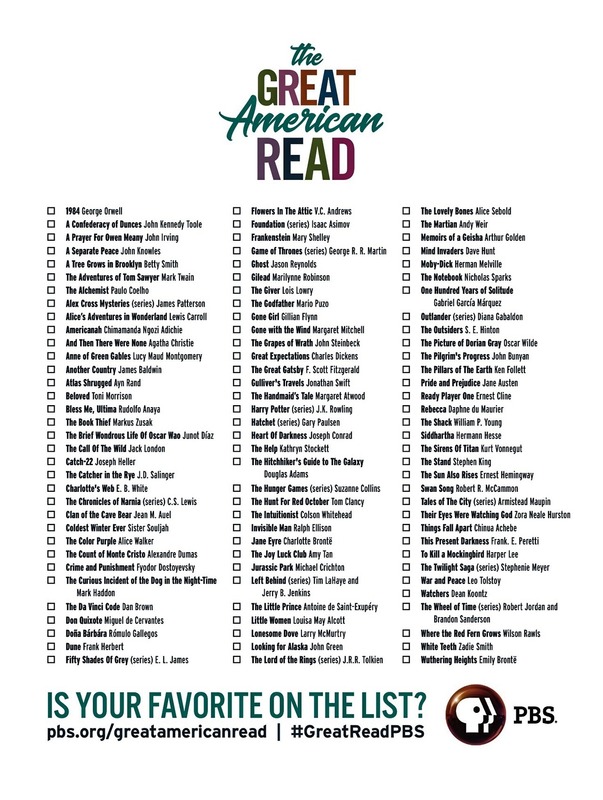 These were the 100 most loved books in the USA. Something to consider for what book you plan to read next. Recently, I haven't seen too much. Studio Ghibli is always a go to. Spirited Away and Princess Mononoke are among my favorites. I think a gaming thread under the Community forum would be fantastic. With my schedule, Illarion is about all I really have time for unless it is 11 at night and I can't concentrate on writing any more. But a lot of us are gamers of some kind. Both of the video game and table top variety. Topic: Did you know we have a Facebook Page? Hey everyone! Like the game? Well make sure to like and follow us on Facebook. There we will be keeping you up to date on new developments and in game events. And be sure to share the fun with all of your friends.